Last Friday, September 22 the football team got their first win of the season against Canton's Little Giants. 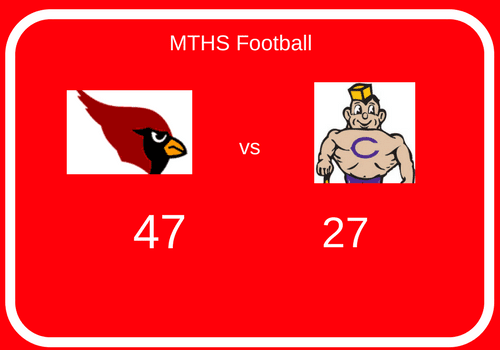 They trounced the opposition with a final score on 47-27. This is just what our guys needed to boost their confidence going into the homecoming game this weekend against Limestone. Nice work team.